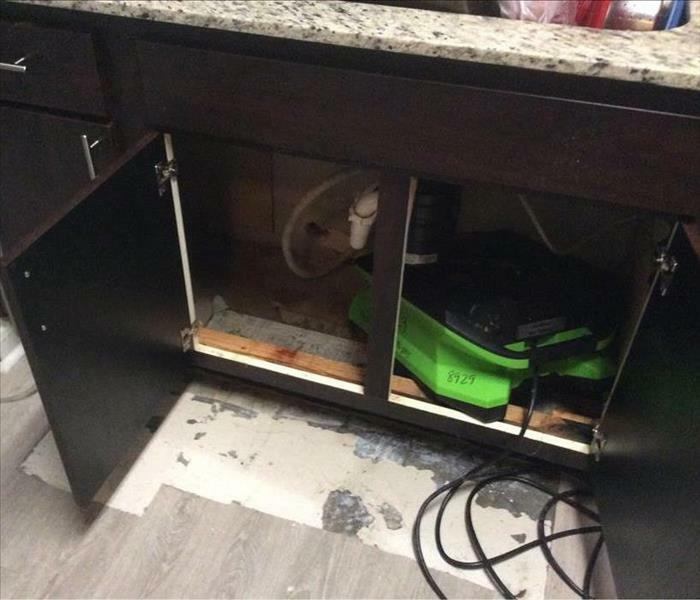 SERVPRO of San Marcos / New Braunfels is here to help when your San Marcos property has been damaged by water. Your property can be affected by water in many different ways. There is flooding, or pipe leaks or even pipe bursts. 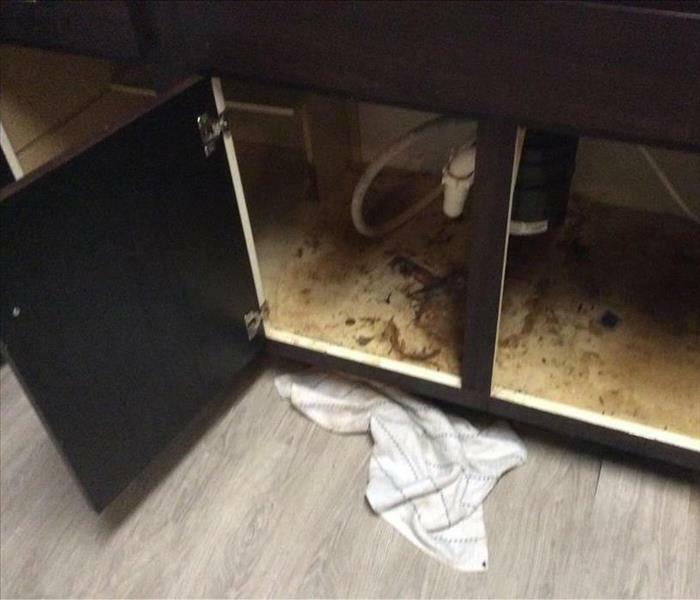 No matter the cause or source of the water damage, we have the experience, expertise, and equipment to restore your property to pre-damaged condition. Our water removal and cleanup process also provides validation and documentation that your property is dry. The dedicated team here at SERVPRO of San Marcos / New Braunfels is always ready to take your call, 24 hours a day. SERVPRO of San Marcos / New Braunfels is locally owned and operated, so we are part of this community too. When you have a flooding or water emergency, we’re already nearby and ready to help. We take pride in being a part of the San Marcos community and want to do our part in making it the best it can be. Why Choose SERVPRO of San Marcos / New Braunfels? Immediate action is crucial when dealing with water damage. With over 1,700 U.S. and Canadian Franchise locations, we are strategically positioned to be faster to any size water emergency, so San Marcos residents can expect an immediate response, day or night. Do you need water restoration services? Your technicians were great, they took care of everything explaining as they went along. Thanks.